"Does it feel like time is slowing down? I always feel like I'm dreaming now." 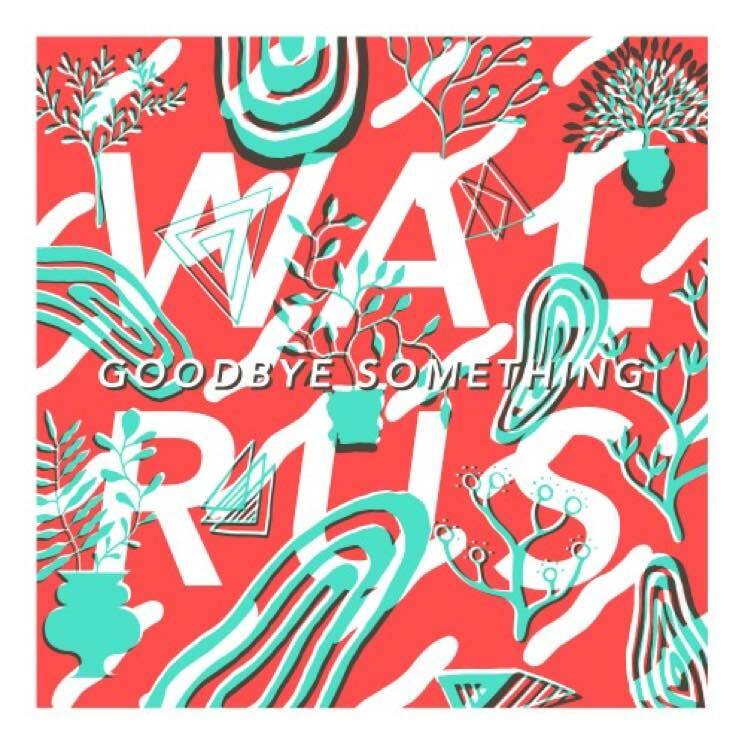 So sings Justin Murphy of psych purveyors Walrus on "Feels," a track from their latest EP, Goodbye Something. The band tap once more into those tried-and-true woozy, '60s-psych grooves here, keeping listeners on their toes with their penchant for switching up time signatures and intensity mid-song. On Facebook, the Halifax outfit cheekily call their genre "Everything you love," and frankly, it's a pretty succinct summary of their sound. Never shying away from paying homage to, say, the Beatles, but also not saying no to leaning toward edgier fare, this four-song collection feels like the soundtrack to a lucid dream, or perhaps a really good acid trip. Leading track "Wearing It" is a clear example of Walrus' switcheroo tactics; around the three-minute mark, the otherwise sunny tune slows down to a stomp, inviting a sneaky muted bass solo before a squeal of feedback welcomes a marvellous crash-boom ending. "Fur Skin Coat," the EP's shortest and simplest song, builds on a grooving, hypnotic bass line that never falters, while "Feels" is a trance-inducing tune that embodies Walrus's many great facets: the brightness of Murphy's hazy floating vocals, the stop-start dynamics, the jangling reverb-laden guitars, the sonic zoetrope nature of Adam LeDrew's bass playing and the contrast of soft sweetness and sharpness — a delightful mixture indeed.